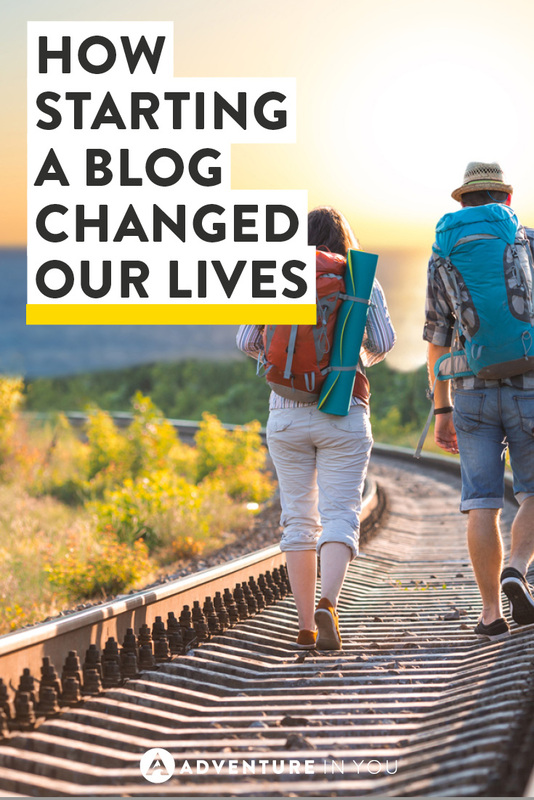 How Starting a Blog Changed Our Lives! A little over a year ago, Tom and I were living in Manila desperately trying to find something that would connect us to our first love, travel. We were tired of living in the city and wanted a past time that would distract us. 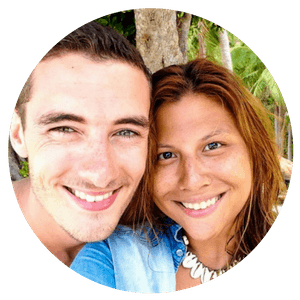 Our first plan was to start an e-commerce site selling travel-related items. T-shirts, wall decals, and canvas prints. We went as far as getting samples printed but soon after Tom started creating the site, we ran into a problem. Who would buy our stuff apart from our family and friends? We knew our grandparents would probably buy at least 10 pieces each, but after that, what would we do? That was when we decided we needed a market for it. Soon, Tom and I found ourselves giggling like little school girls (after one-t00-many bottles of wine) as we decided we were going to start a travel blog. Now although I used to run a blog prior to Adventure in You, that was more of a diary where I documented my travels across Europe, America, and Asia. Although I don’t think anyone was really interested in the life-changing slice of pizza that I ate in Naples, I wrote about it anyways. 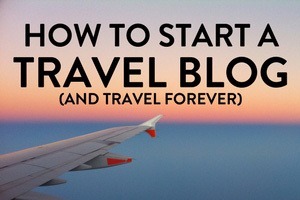 While I constantly used blogs to plan trips, Tom, on the other hand, had NEVER read a blog until we decided to start one. His first response when I first suggested it was, “do people actually read those things?” But, being the people that we are, we poured our hearts into setting up a blog and learned everything that there was to learn. 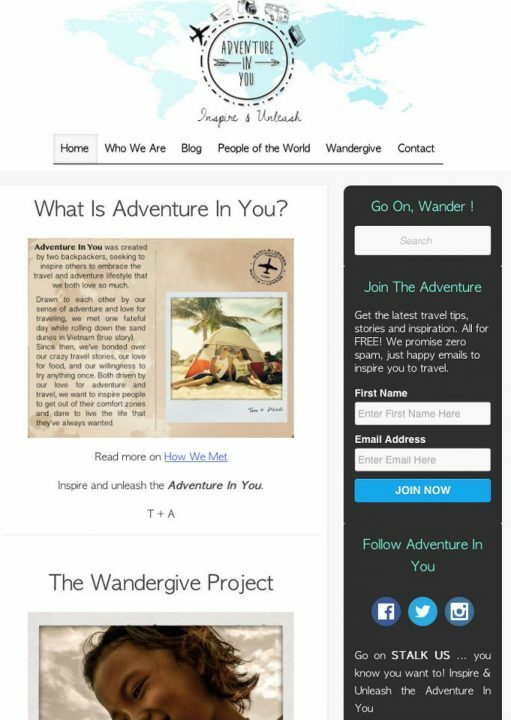 Not thinking much of it, we launched Adventure in You with a grand total of 5 articles. We were complete newbies with no clue whatsoever about SEO, design, brand, and website coding. Soon, we saw people were actually sharing and reading our stuff. I think we actually did a little mini dance when we received our first comment. You know, when you start out blogging, you celebrate the little things. 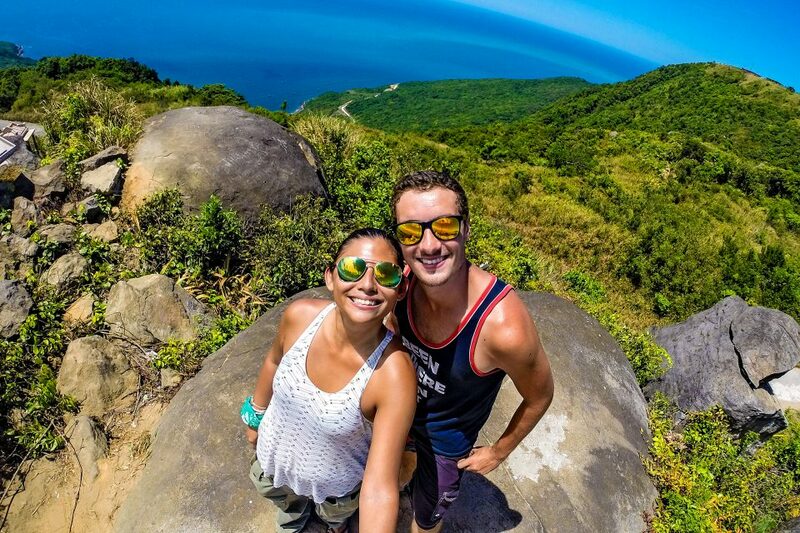 Soon after, one of our articles, Reasons why not to Visit the Philippines went viral. All of a sudden, our blog was averaging 60,000 hits! Then we started getting press. Our story of how we met got featured in a newspaper and a big online company in the Philippines called Rappler. At this point, Tom and I were completely engrossed in our blog. We loved being able to reach out to people and be able to inspire them to travel in our own little weird way. We received lovely messages on how people were living vicariously through us, but more importantly, we were making lifelong friends through the people we meet. 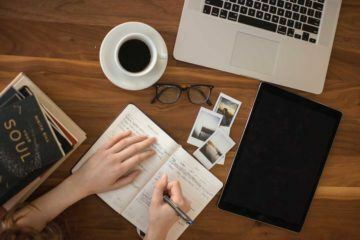 After a big blogging rebrand, we decided that we would walk the talk and try out our luck as freelancers. We had big plans for our blog and wanted to continue building it. So we quit our jobs and lived happily ever after. Well, not really. I wish it was that simple. I had used up the last of my savings to pay for a master’s degree while Tom left a company that has taught him a lot and turned down another job offer that was promising big bucks. Armed with not much money (in my case at least), we left for Indonesia with plans of staying there for a month before we moved on. One month turned into three and soon, we found ourselves leaving Asia and traveling to Europe, South America, and North America. At this point, we were earning a decent amount on our blog (hey, if you live off $20 a day, anything is decent!). Through the months, our skills have also improved drastically. I am incredibly proud of our site as I think it’s awesome but as much as I would love to take credit, most of it is Tom. He has amazingly learned how to code, how to do SEO all while he was making connections and looking for advertisers so we wouldn’t have to eat instant noodles every day. I literally couldn’t have started this blog without him. Getting back to point, because we took that big leap, opportunities came up before us. 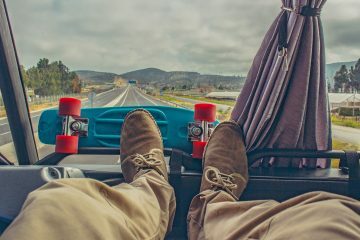 We were featured by Business Insider and other publications, we got to do cool things every day like paragliding over a volcano and trekking in the Amazon, but on top of it all, we were pursuing our passion in life. We could literally work from anywhere in the world doing something we LOVE. Editor’s Note: Want to find out how you can live this lifestyle too? 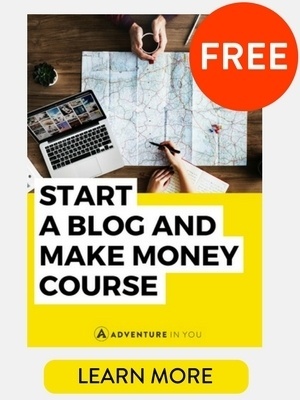 Check out our step-by-step guide on how to start a blog and make money! You get the picture. Although we were honest, there is still a facade between what’s real and what’s on social media. Despite all that, we were grateful. We felt like we were living our dream life. We couldn’t believe that what started as a passion project was now supporting us as we traveled the world. You know when I said our blog has opened up multiple opportunities for us? Well, one of those opportunities just so happened to be a chance to begin our own Tech Startup Company. Whaat? I mean….really, whaaaat?? To cut the long story short, Tom’s former CEO and friend called us up out of the blue saying how impressed he was with our blog. Through his investment, we expanded our blog and develped an activity app based in Thailand. So if you ever find yourself in Thailand, download our app, Get Stoked which is making it easier and simpler to go on adventures. After almost two years of hustling and working our asses off, Tom and I finally took some much needed time off to reflect on how exactly we’ve managed to create our dream job, all while traveling the world. To date, our blog fully supports us alongside with a couple of freelancers. It has allowed us to live anywhere we want, enjoy this nomadic lifestyle, all while building up a successful business. While a lot of people think it’s impossible to earn a full time living from blogging, I would beg to differ as to date, our blog now brings in anything from $6-10k a month through various revenue streams. 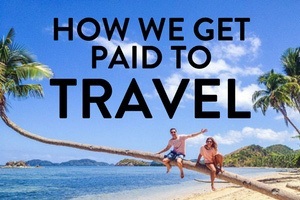 While this isn’t massive money, it is enough for us to live and travel comfortably. So what’s the point of this whole story? 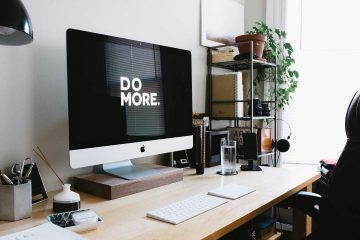 Our point is, whether it’s a blog, a small business, or a hobby, whatever it is, pursue your passions. It will open up many doors and will leave you completely and utterly speechless. We know the road to building our travel blog to where we want it to be is a big roller coaster ride, but we know that in the end, it will be worth it. So we ask all you beautiful people to keep supporting us, keep following our story as we keep chasing our dreams. Love your story guys! Keep up the awesome work and I’m glad to be a small part of the team! What a fantastic and amazing adventure so far, well done guys. What a positive story, well done. Take it from me – you are very lucky to have two of you working at this blog. Craig is merely a model who carries the bags (which he is really good at), it’s tough doing it alone. You go team! A really inspiring story! Good to hear it’s all been going so well! Fantastic story, so encouraging to read about your success! I really believe hard work pays off: blogging can be a bumpy ride but as you show it can work as a way to live the life you always wanted. Best of luck with the new venture! Awesome! Congratulations on your success and your new upcoming opportunity for business. Looking forward to hearing more about it! Woot! Woot! This is inspiring! More so when you talk about marketing it across SE Asia! Congratulations & all the best! Hey that is awesome and you picked Thailand to launch it, which is great because the tech startup scene here is booming! Like massively. Hopefully we can meet up and chit chat about this. I’m also planning to use the blog as a platform to launch a startup creating marketing company. Congratulations to the both of you! It is wonderful to see that your hard work paid off. Your story is inspiring and motivation for those of us who continue to pour our heart and souls into our blogs with the hope that some day they will open up similar doors. Good luck with your new adventure! Thank you!! Keep pouring your heart and soul to it-hard work pays off! Fab post! I moved from London to Manila last year and find myself in the exact same situation as your starting paragraph. So happy that things have worked out for you, and that all your hard times and hard work are continuously being rewarded with new opportunities. Congrats! How are you finding Manila? @illumelation:disqus Such a contrast from London! It was a good read. I am a part time traveler and blogger myself at the moment. It serves to me as possible future scenario. Inspiring. Thanks for sharing! I really enjoyed reading this!! I have a blog but it’s more of a hobby now, especially since I’m still figuring things out. Congratulations on all your future endeavors!! Hahaha! I’m sure all of us know that feeling too well. Wow, what an inspiration you two are! It’s amazing how far you’ve come with your blog. You should be very proud. Wishing you continued success and new adventures! Congrats on your new adventure guys! That is super exciting :). 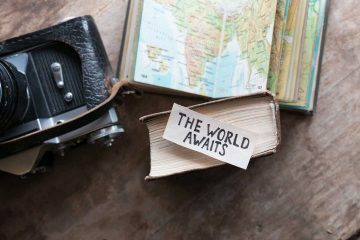 Thanks for sharing your insights into your lives as travel bloggers. As couple bloggers also, I can totally relate to the “fighting like children and getting lost” days ha ha. Also I feel the same way about Darrell – he has amazing skills that I wouldn’t have been able to create our blog without. Our skills definitely compliment each other. Very happy for you both :).